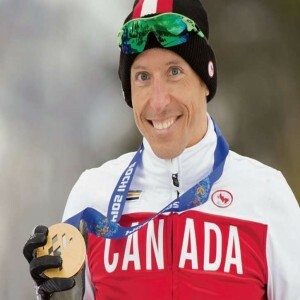 Para cross-country skiing is a Paralympic sport which is an adaptation of cross-country skiing for athletes with a range of disabilities. 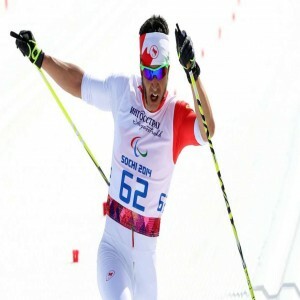 Athletes with physical impairments or visual impairments/blindness are eligible to compete in the competitions and are categorized into various sport classes. Based on the disability, an athlete may use a sit-ski which is a chair equipped with a pair of skis. Athletes with visual impairments/blindness compete with a sighted guide. The sport was included at the Winter Paralympics since its first edition in 1976 in Sweden. It is one of the two disciplines of Nordic skiing at the Winter Paralympics; the other one is Biathlon. 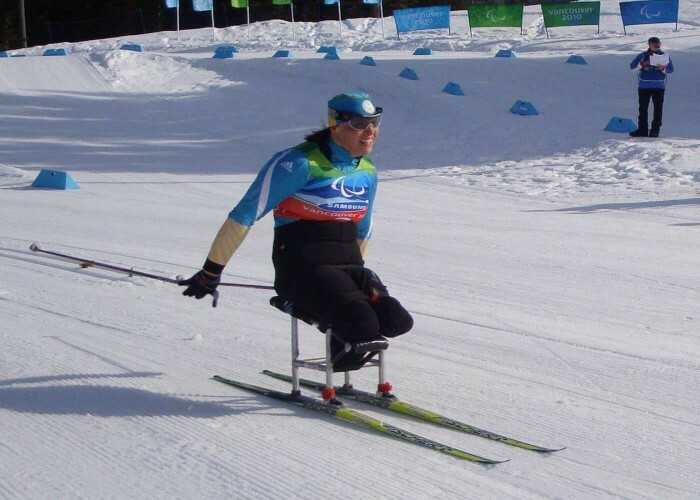 The race course of Para cross-country skiing is same as that of cross-country skiing. 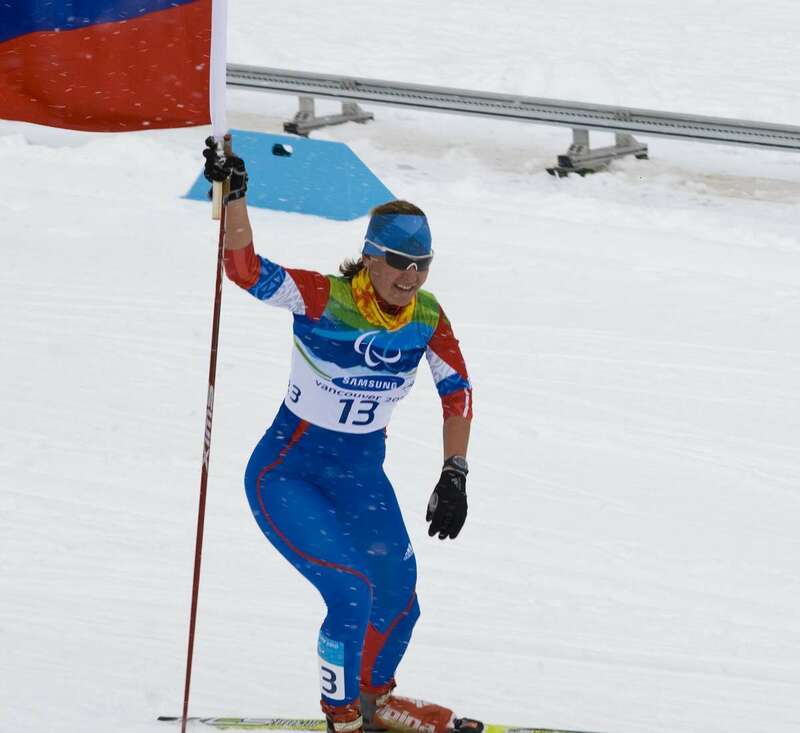 She has won three medals at the 2006 Winter Paralympics in various events of Cross-country skiing. 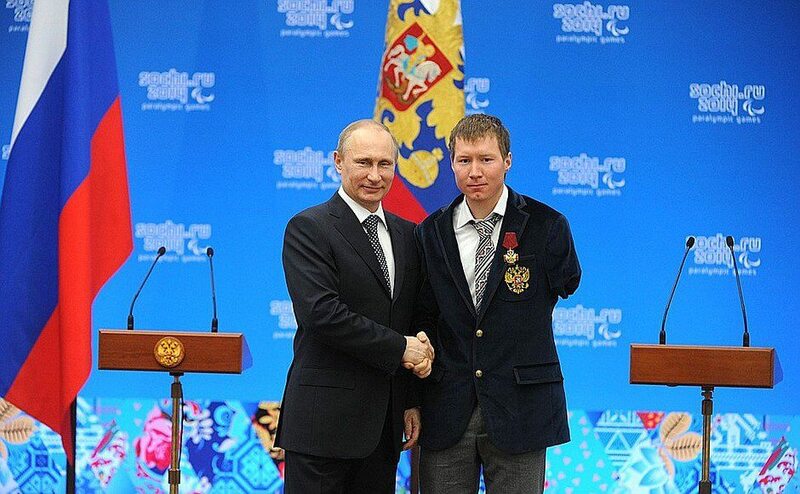 He is a ten-time Paralympics champion in cross-country skiing. He has won four medals in cross country skiing at the 2014 Paralympics. He is the 2014 Paralympics champion and has won a gold medal and a silver medal at the 2011 World Championships.